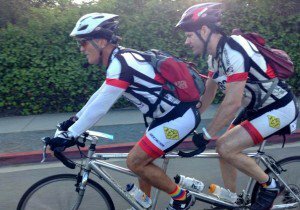 Attorney Frederick M. Dudek was recently invited to speak at the 13th annual Bicycle Film Festival in San Diego on Friday, February 28 and Saturday, March 1 in the North Park area. The festival was founded in 2001, when Brendt Barbur was riding his bike in New York City and was struck by a bus. Rather than let the accident breed resentment and bitterness about urban cycling, Barbur decided to turn his experience into an educational and celebratory event for everyone. By celebrating the bicycle through music, art and film, he could promote bicycle awareness and safety. San Diego is a shining example of the growth of the urban bike movement which the festival has helped to spread internationally. With the adoption of the new multi-million dollar expansion of San Diego’s bicycle infrastructure, residents will enjoy traffic reductions, increased parking options and an overall healthier transportation lifestyle. 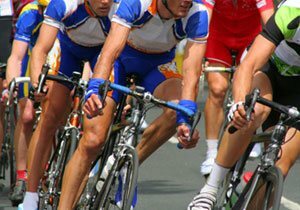 Dudek has been a part of the San Diego cycling community for years, so it comes as no surprise that he was invited to present at the festival. An official sponsor of the festival, Dudek spoke about the importance of knowing when it is acceptable for a cyclist to “take the lane,” which refers to the practice of riding in the middle of a non-bike lane to prevent passing. In addition, Dudek spoke about how different types of car insurance cover cycling accidents. 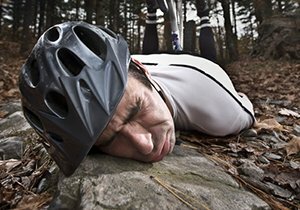 Looking For A Bike Accident Attorney In San Diego? San Diego is rapidly expanding to become a national icon of bicycle awareness. 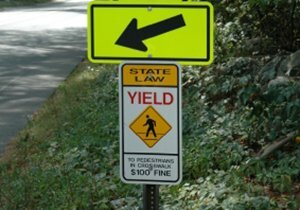 However, it is important to remember that it will take quite some time before motorists are fully comfortable sharing the road with bicyclists. 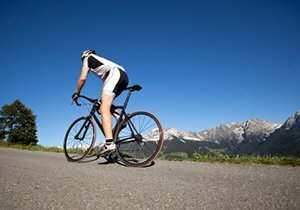 If you or a loved one has been injured in a bicycle accident caused by a negligent motorist, you deserve to work with an attorney that understands the bicyclist’s perspective. Frederick M. Dudek and his team of San Diego injury attorneys only work a few cases at a time so that they can devote their full resources and attention to their clients. For more information, call our firm at (858) 530-4800. 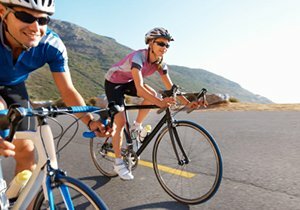 ← Are My Disc Brakes Safe?